Large converted banqueting hall steeped in history. This individually accessed ground floor suite incorporates the spectacular Ketteringham banqueting hall, this office is often incorrectly referred to as The Chapel due to its magnificent window with carved trefoils. The window, accompanied by the grand fireplace and large ceiling heights, make for a majestic atmosphere – though the gallery no longer exists, you can imagine the Tudor feasts accompanied by the sound of the lutes and trumpets reverberating from the gallery above. Access from the impressive main entrance is down a corridor depicting the history of Team Lotus on its walls. 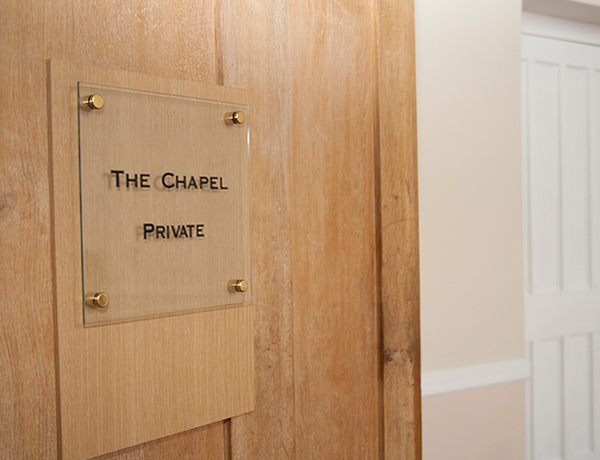 Enter the suite through a large oak door to reveal an office with a sense of luxury, history and intrigue. 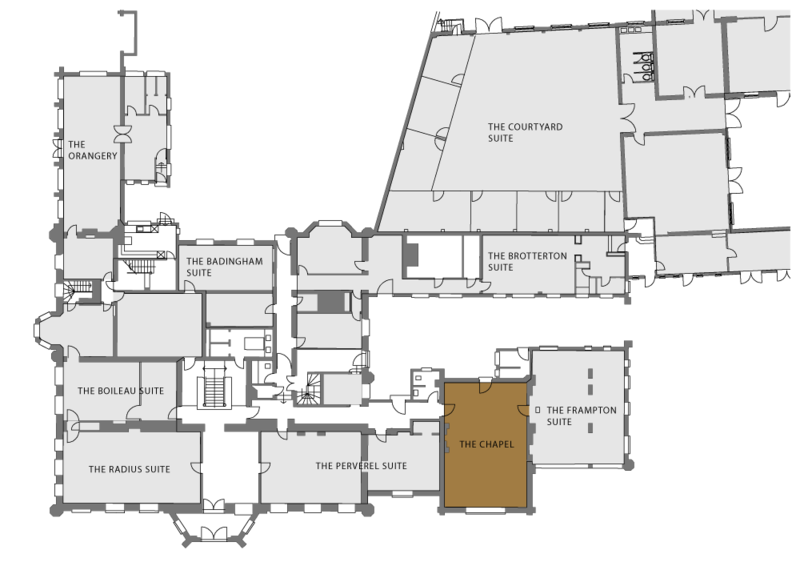 The suite consists of two large offices spaces – the banqueting hall and its adjacent room, that has been split into 3 ancillary offices with contained kitchenette and toilet facilities. 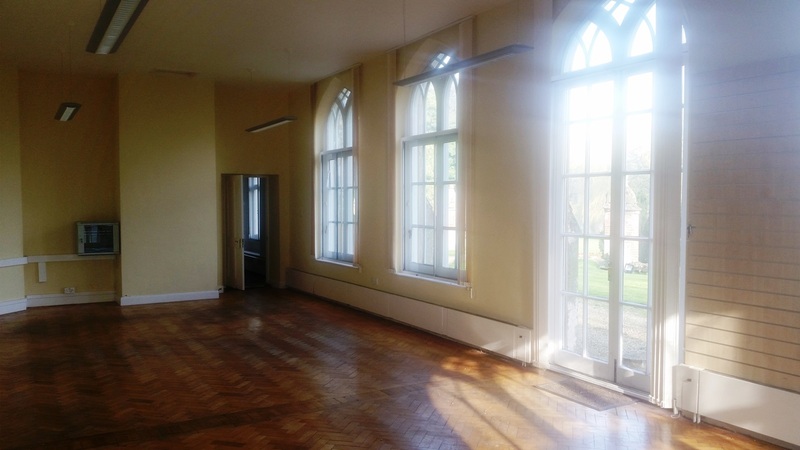 It would make an ideal lecture hall, conference or training facility and is currently to let.